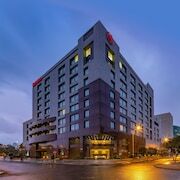 Located in Bogota, GHL Hotel Capital is in the business district and minutes from Maloka Science Museum and El Tiempo Newspaper Bogota. 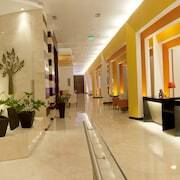 This hotel is within close proximity of Salitre Plaza Shopping Mall and Gran Estacion Shopping Mall. 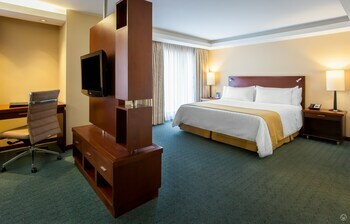 Make yourself at home in one of the 216 guestrooms featuring iPod docking stations and minibars. 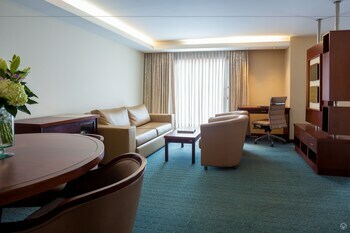 32-inch flat-screen televisions with digital programming provide entertainment, while complimentary wireless Internet access keeps you connected. Private bathrooms with showers feature rainfall showerheads and complimentary toiletries. Conveniences include phones, as well as laptop-compatible safes and desks. 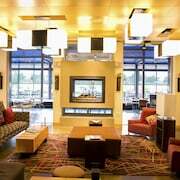 Pamper yourself with onsite massages or enjoy recreation amenities such as a fitness center. Additional amenities at this hotel include complimentary wireless Internet access, gift shops/newsstands, and a television in a common area. Enjoy a meal at one of the hotel's dining establishments, which include 2 restaurants and a coffee shop/cafÃ©. 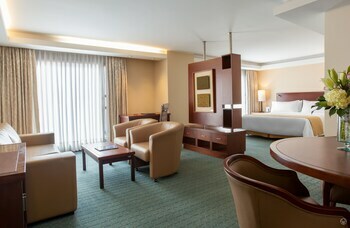 From your room, you can also access 24-hour room service. 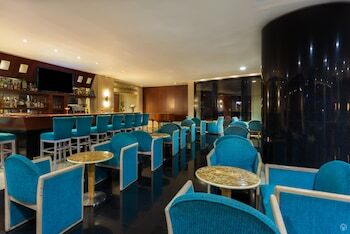 Quench your thirst with your favorite drink at a bar/lounge. 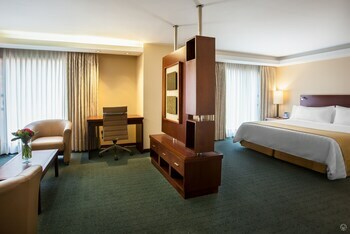 Featured amenities include a 24-hour business center, complimentary newspapers in the lobby, and a 24-hour front desk. 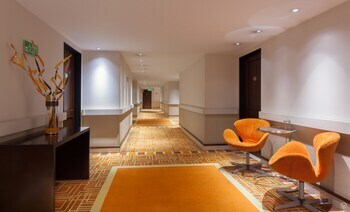 Planning an event in Bogota? 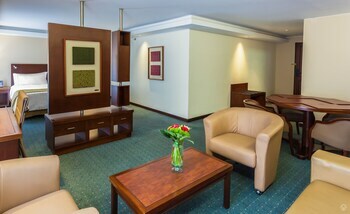 This hotel has facilities measuring 205 square feet (19 square meters), including meeting rooms. A roundtrip airport shuttle is complimentary (available on request).